We have added a new collar style to our pattern portfolio. 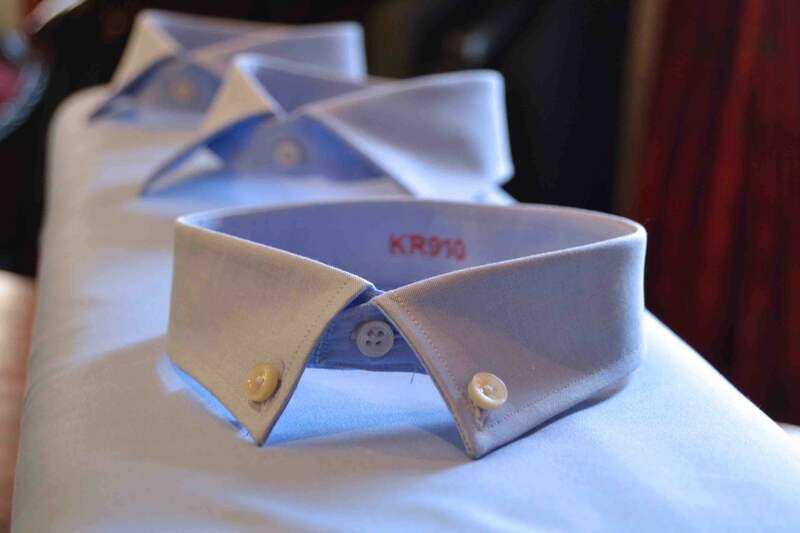 The slim fit (or small) button down collar is perfect for a narrow- cut casual shirts. Did you know that the button down style was originally invented to keep collar and tie in place during Polo (and later tennis) games?